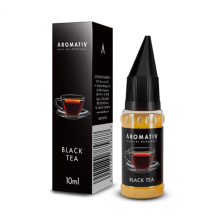 (Intensively aromatic e-cigarette liquid) A very gentle, but distinctive and well balanced. 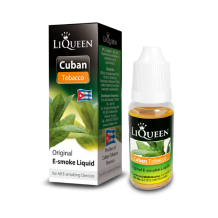 A tr..
Nicotine liquid for recharging e-cigarette cartridges. 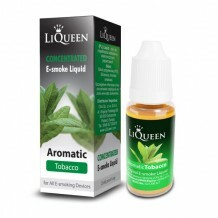 Just like you would imagine it - with a r..
Nicotine liquid for recharging e-cigarette cartridges. 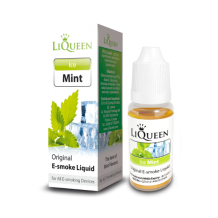 A pleasantly refreshing, mint flavor. 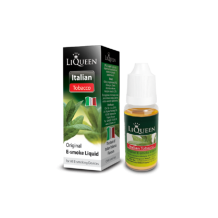 Sli..
(The aromatic liquid for refilling e-cigarettes) This liquid perfectly reproduces the flavour&nbs..
(The aromatic liquid for refilling e-cigarettes) The mint-flavoured liquid has no additional toba..
(The aromatic liquid for refilling e-cigarettes) The Italian atmosphere fills the air with this I..
Nicotine liquid for recharging e-cigarette cartridges. 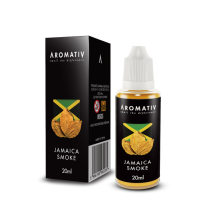 A gentle, understated flavor of sweet tob..
A distinctly tobacco taste, perfect for enthusiasts of rich flavors﻿ Dr Jack is a brand of budget.. The power of menthol aroma﻿ Dr Jack is a brand of budget liquids that let you bring the cost of e.. The flavor of tobacco with a pleasant minty taste﻿ Dr Jack is a brand of budget liquids that let ..
A specially selected composition of tobacco flavors﻿ Dr Jack is a brand of budget liquids that le..
A made-in-Poland budget nicotine liquid! The P1 liquid is made in Poland, following European stan.. 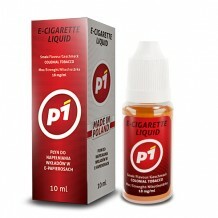 The nicotine liquid for refilling e-cigarettes The Provog liquid is the brand-name product ..